If you are like most people you don’t give much thought about the change in your pocket or purse — and you may even get annoyed with the person in front of you at Walmart as they try to find that elusive nickel, dime or penny. But for one president, coins were a bit of an obsession because he felt their design was deplorable. I think our coinage is artistically of atrocious hideousness. Would it be possible, without asking permission of Congress, to employ a man like Saint-Gaudens to give us a coinage that would have some beauty? Although probably not the first president to circumvent Congress — and definitely not the last — Roosevelt didn’t want the encumbrance of design by committee as he attempted to change the mindset behind what our coins represented. Until Roosevelt intervened, U.S. coins had served just one purpose – they were a convenient and durable means of exchange. 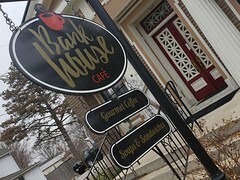 But this mindset meant the coins had a low-quality, utilitarian look. Roosevelt’s friend Saint-Gaudens changed all that. Saint-Gaudens would go on to create the first intricately designed U.S. coin and his double-eagle was featured on U.S. coins until 1933. After Roosevelt’s interference with the Treasury’s work, U.S. coins never returned to the dull designs of their past. The 20th century heralded great works from several designers with coins like the Buffalo Nickel, the Mercury dime, the Walking Liberty half-dollar and even the Bicentennial quarter becoming part of a long line of finely-crafted products. In our modern era, the U.S. Mint continues this tradition by annually showcasing Commemorative Coins with their wide-ranging styles and subject matters. 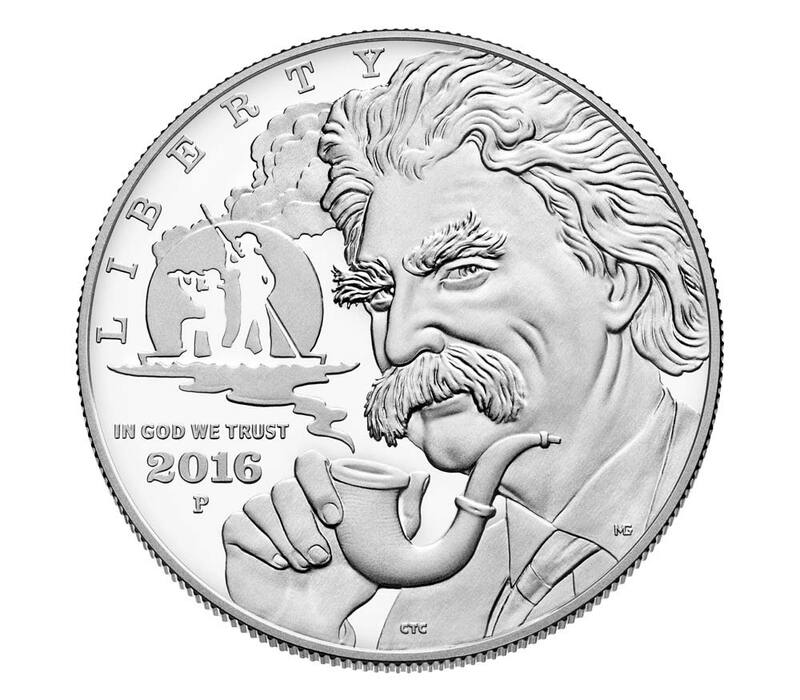 This year’s top design, in my opinion, is the Mark Twain coin pictured above. It is one of several non-circulating coins to be released this year. All American coins include the phrase In God We Trust. Do you know when it was added to our coinage? The 1864 two-cent piece was the first coin to carry the phrase. The motto was added to paper currency in 1957.